Hi my wonderful people! We are so much into flowers and gardens once the first spring sun ray comes to us that we cannot wait to see how the nature awakens. There is so much beauty in the flowers and other plants that we want to keep it for ourselves, so that it will beautify our homes. 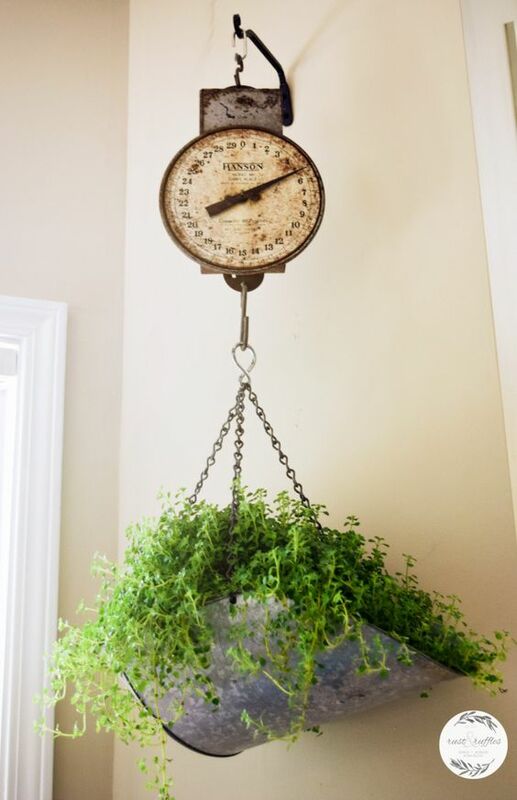 That is why we want to plant flowers and place them as decor elements in our homes. 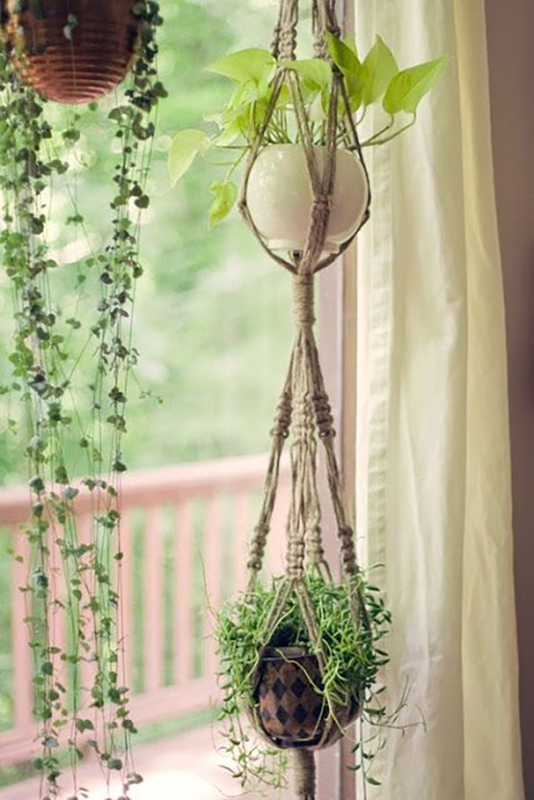 There are so many planter ideas and decorative elements for our plants that we may choose from. 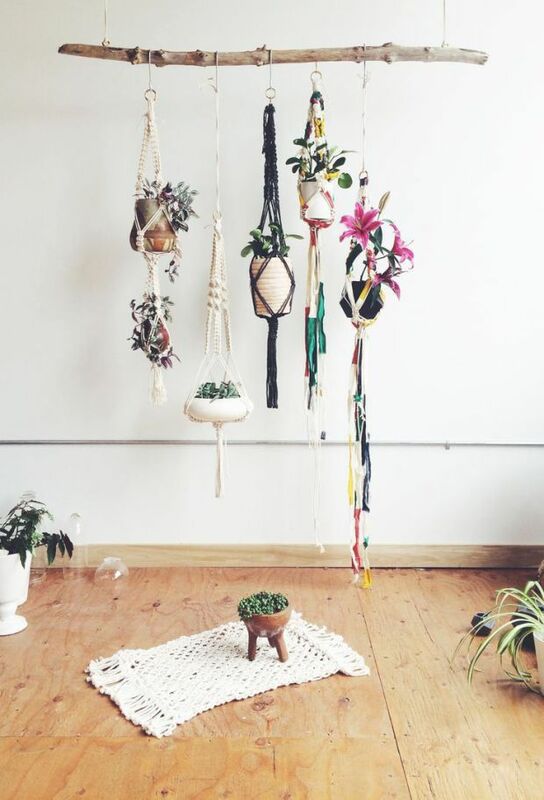 Those that caught my eye are the hanging plant ideas. 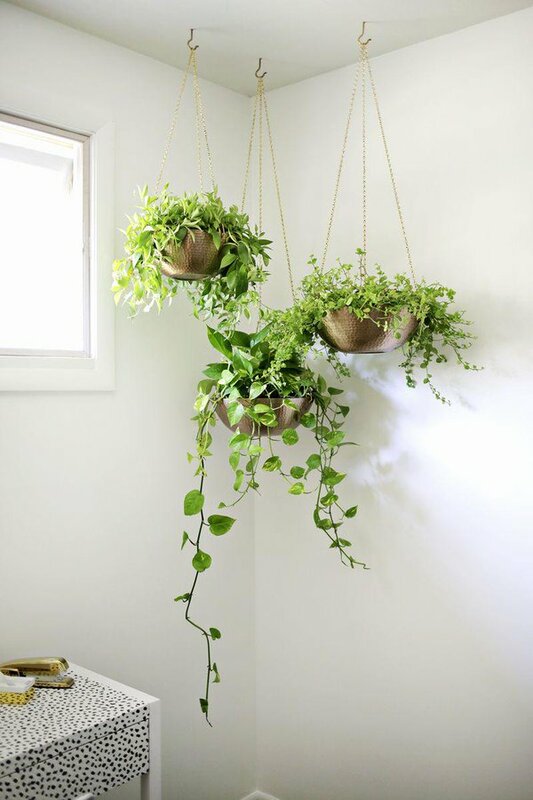 In order to check how you may incorporate these beauties in your home, feel free to take a look at our collection of Unique Plant Hangers That You Will Love. 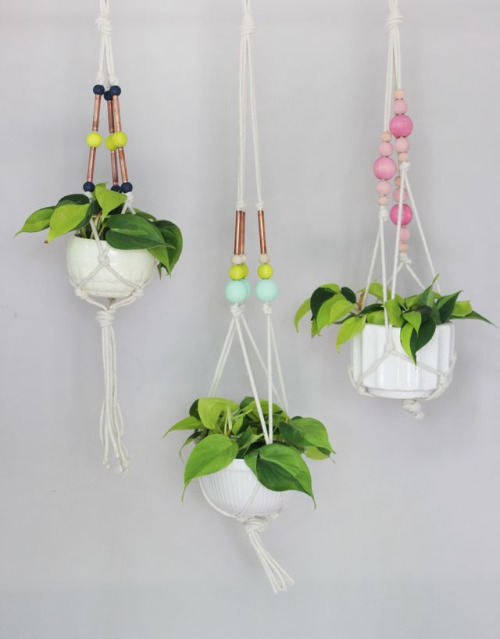 The plant hangers may look really simple, but at the same time adorable as in the pictures shown. You may do them on your own in an easy way. 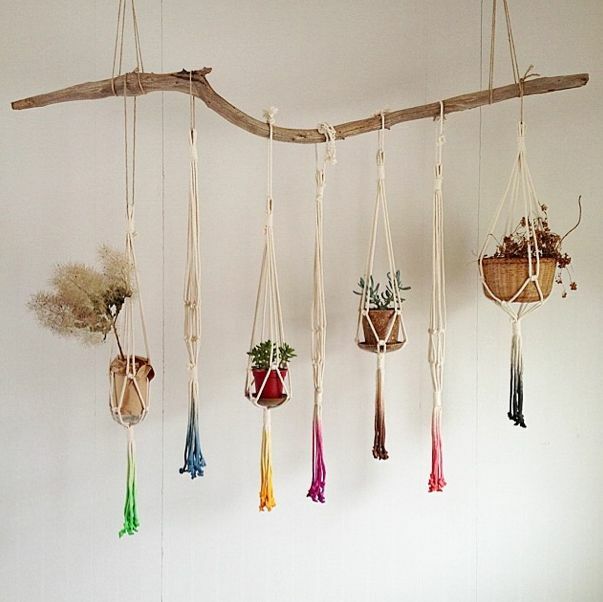 The picture below shows a DIY project of a plant hanger made of piece of wood hanged with rope. It looks super cool! I have told you earlier that I love DIY stuff. 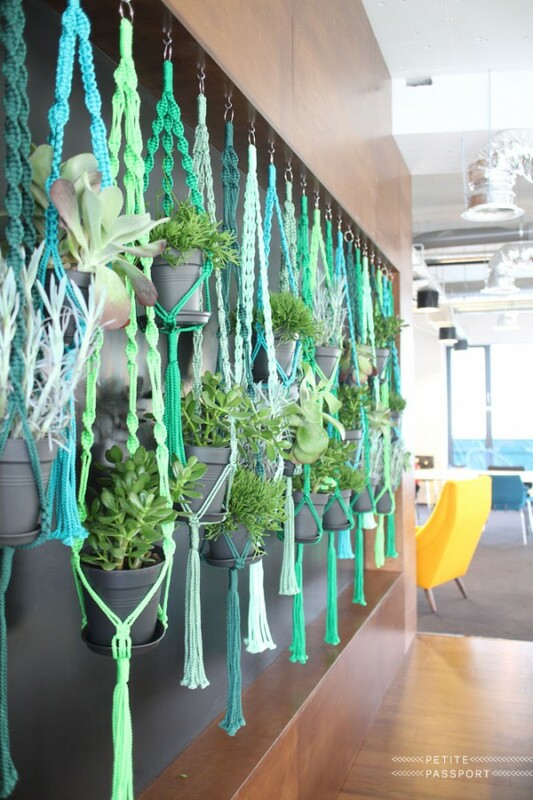 Here is a solution that I found on how you can create plant hangers out of pieces of fabric. Follow the step by step picture instructions below. 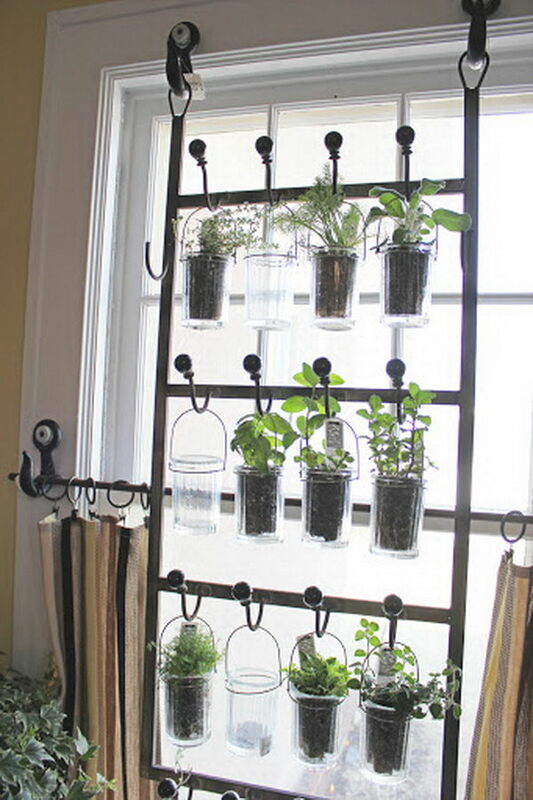 When it cimes to DIY stuff, I cannot but mention the Mason jars as they make a perfect flower planters. 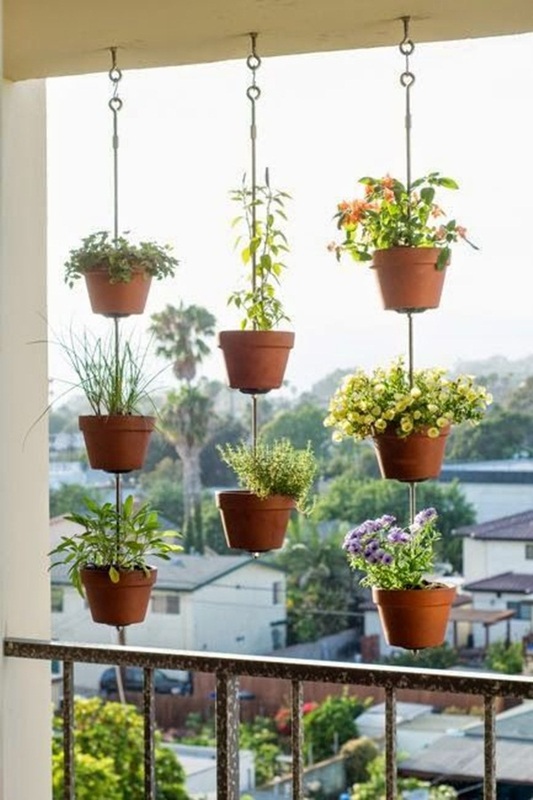 Check out the following creative idea to see you you can use Mason jars in your plant hangers project. It is a sophisticated invention that will suit many interior designs. 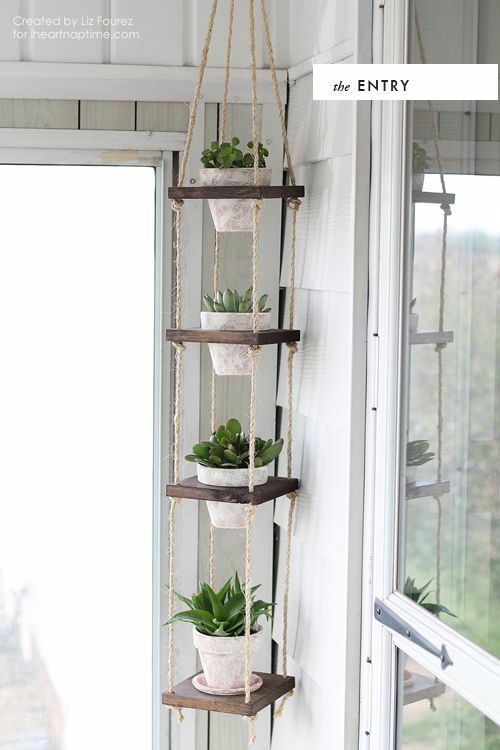 This is how you can make a vertical stand for plant hangers. 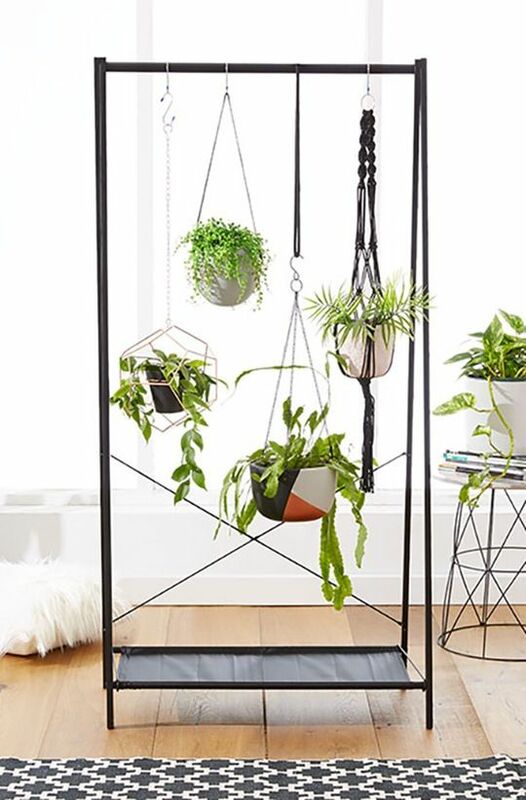 It is a perfect display for your lovely plants. 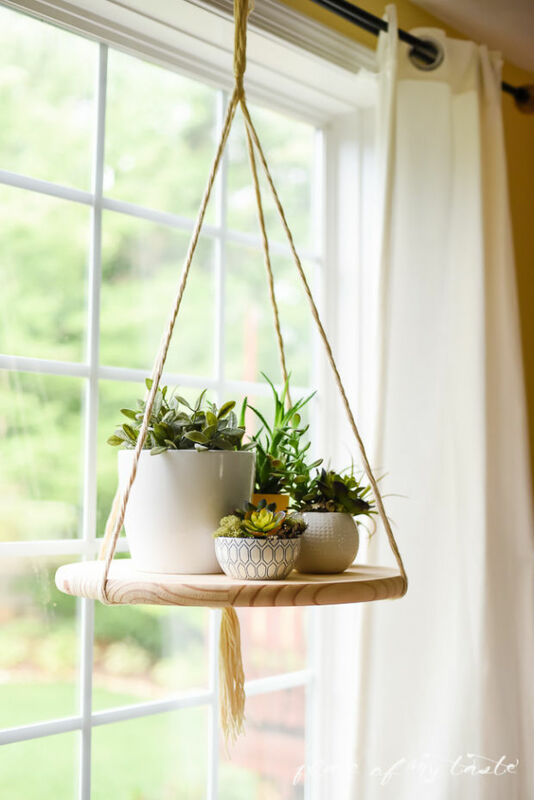 It is adorable decor hack as well. Speaking of uniqueness, here is something crazy. 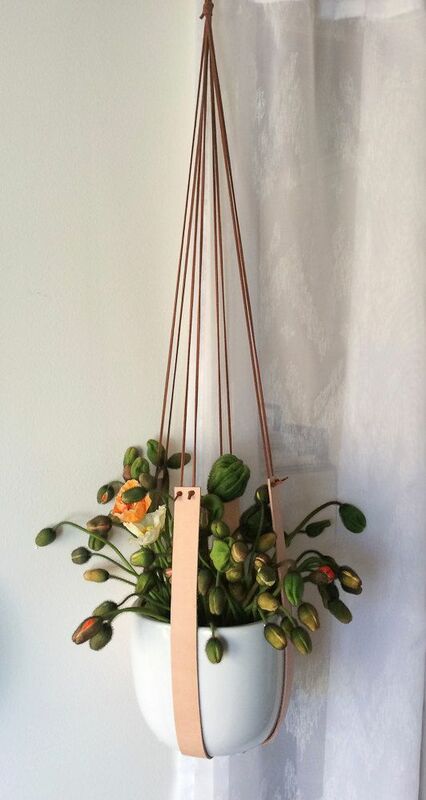 You can use your spoon as plant hanger. Just check the picture below and you will see how you may implement this idea. 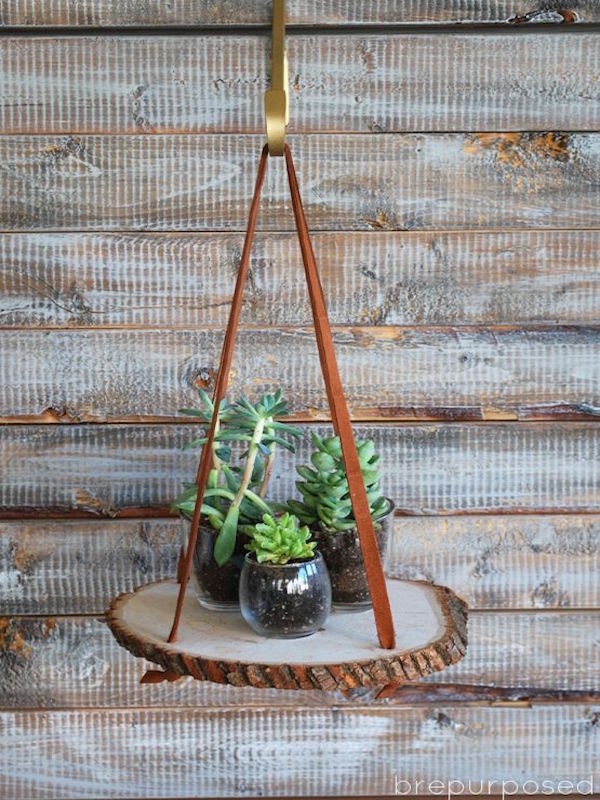 Check out how you can use a tree branch in order to create a plant hanger. 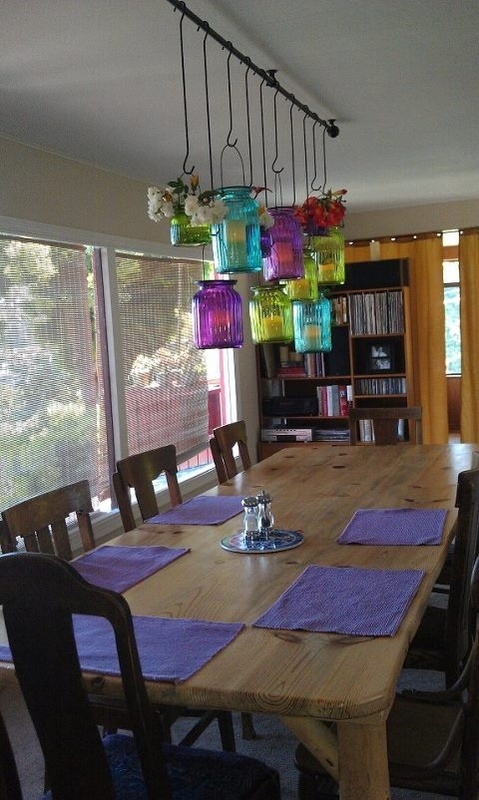 It has a rustic and unique look.